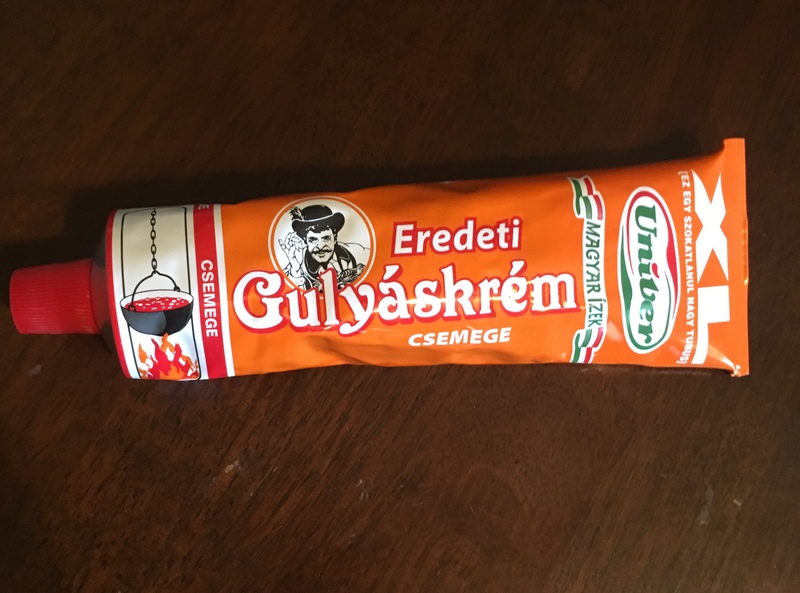 If you’re interested in Hungarian cuisine, you need one of these spices. 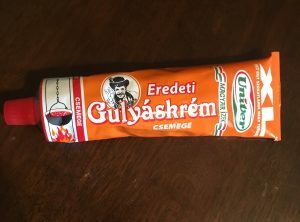 This paste comes in mild or spicy – it’s probably better to get the mild, you can always add something to make it hot. concentrate,sugar, spices, oil, citric acid, potassium sorbate. The product is brand new, unopened, unexpired and because it is a food item, no refunds are available.